Happy New Year! I hope 2019 brings you all you wish for. I wanted to start the year by announcing two amazing charities we’ll be supporting this forthcoming year. I am passionate that TGRG works with organisations that support diversity in our communities. In honour of that, I have chosen two charities that will be our focus for the year: Womankind Worldwide and The Black Cultural Archives. 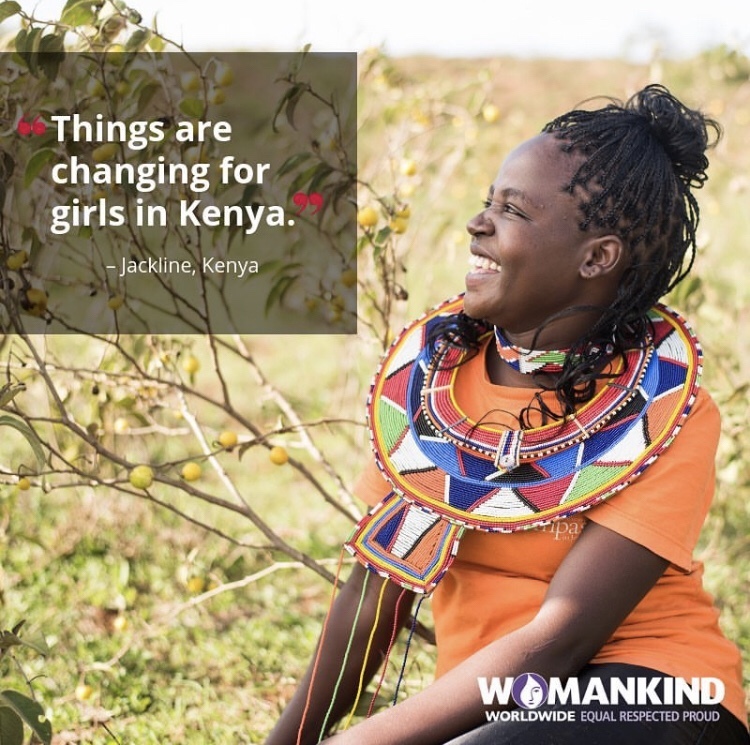 Womankind Worldwide is an international charity that works with and amplifies the voices of organisations focused on women. These organisations are based in a number of international countries such as Zimbabwe, Ethiopia, Peru and Bolivia. I was selected to sit on the board towards the end of last year and whilst I’m still finding my feet in my tenure, I’d like TGRG to be of support where we can be. 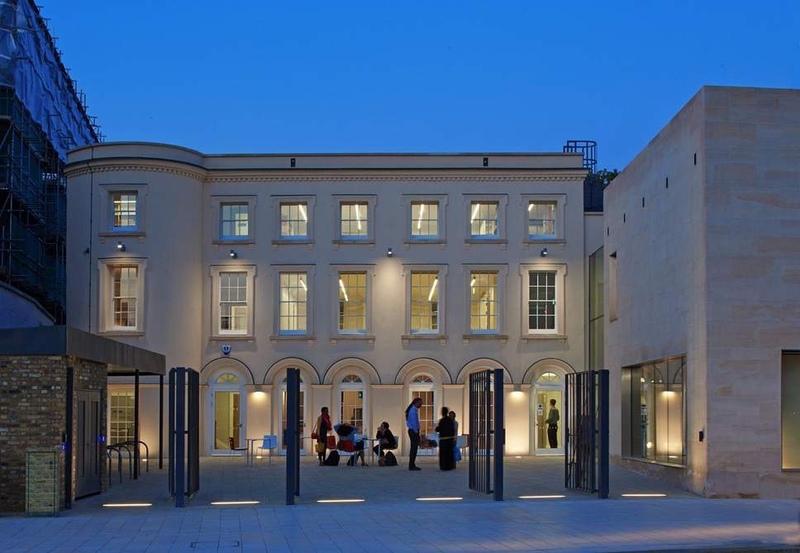 Our second organisation is The Black Cultural Archives (BCA), “the only national heritage centre dedicated to collecting, preserving and celebrating the histories of African and Caribbean people in Britain.” We’ll be working alongside the BCA’s Marketing and Communications team to introduce the archives to new audiences and continue to connect with its existing stakeholders. Working alongside both organisations is amazingly fulfilling as supporting an organisation you believe in is extremely important to me. Quite simply, it makes me happy. It’s important that your work does that where it can. I believe that everyone should use their skills to benefit as many people as possible and that’s what I hope we’ll do at TGRG in 2019. I’d encourage you to visit their websites to learn more about both organisations. Keep an eye out for ways you can get involved in raising the profile and funds of these important institutions. Your first mission is to follow Womankind Worldwide and The Black Cultural Archives on one or all your favourite social media platforms. To make it easier for you I’ve listed them below so you can connect with them as soon as you’ve finished reading this post.